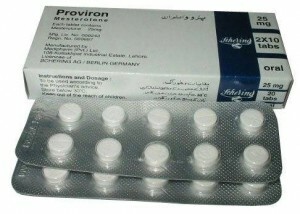 Considered to be the aromatose inhibitor of choice for many people Arimidex, also known as Anastrazole, is used when a copious amount of steroid based drugs are administered. 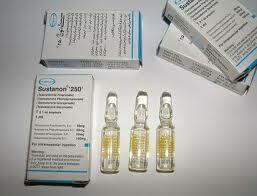 This arimatose inhibitor is most often utilized when an individual is prone to gynecomastia. 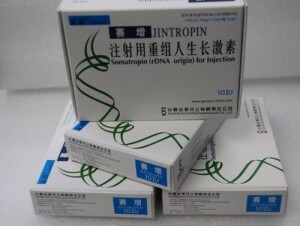 It dos not have the type of side effects that aminoglutheride drugs are known for. 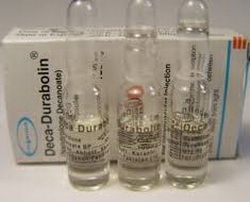 This drug blocks large amounts of estrogen, reducing the chances of negative side effects occurring. However, it is possible to reduce estrogen levels by too large a degree. There are several tests which should be taken after the first week of usage to determine if this is the case. The most common tests are blood tests, the preferred method, and salivary tests. 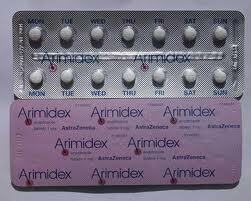 The method of action that Arimidex uses is different than anti-estrogen products such as Clomid and Nolvadex. These latter types block the estrogen receptors in some of the muscle tissues while they stimulate the receptors in other tissue types. 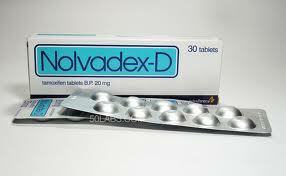 During a single use cycle there will be no need to use Clomid if you are already using Arimidex. 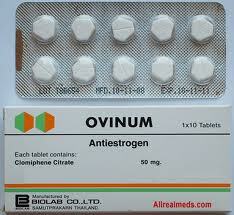 However, it may still be beneficial to use Clomid for maintaining high levels of estrogen blockage. The only real downside for using arimidex is the cost of purchase when compared to a few other similar medications currently on the market. Moderate daily doses of .5 mg per day will usually be enough to maintain the effect, but even so this can still be too much medication and too much of an expense for some people.